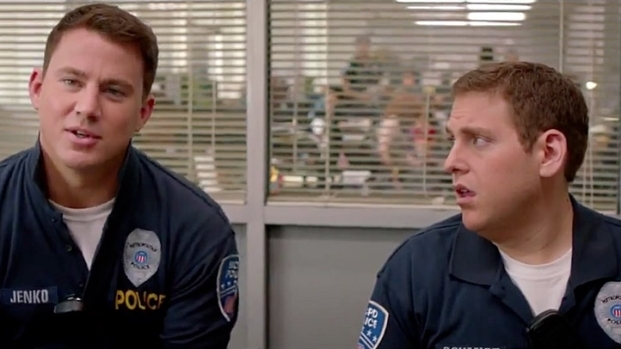 "21 Jump Street" didn't just finish #1 at the box office this weekend, taking in $35 million, but it also earned rave reviews from all corners of the media. So what's next for our baby-faced heroes? Well, seeing as Ice Cube ended "21 Jump Street" by threatening to send his charges to college, you can be sure that writer Michael Bacall was actually working on the sequel long before Variety reported it. Realistically, it's been in the works about as long as the original has been. 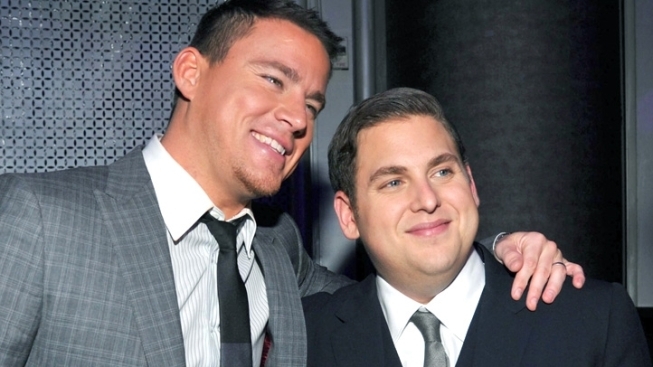 As for the acting talent, while nothing's official, we have to imagine that stars Jonah Hill and Channing Tatum would be locks for a return engagement, and we certainly hope Ice Cube could be convinced to get back on board--his angry black man routine was inspired. We would love to see a bigger role for Nick Offerman, too. The biggest question mark will likely be directors Chris Miller and Phil Lord, who are currently working on the Lego movie, and will no doubt be flooded by offers as "Jump Street" continues to rake in cash.